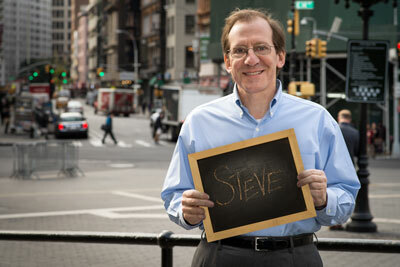 Stephen joined INCLUDEnyc in March 2013. He has 16 years of nonprofit finance and administrative experience in New York City, most recently with St. Anne’s Corner of Harm Reduction in the Bronx. The parent of a young woman with disabilities, Steve has a B.S. from Drexel University. 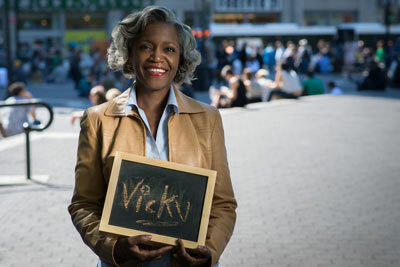 Vicky is in charge of personnel administration, including employee benefits and office vendor relationship management. She is the primary liaison to the finance team and provides administrative support to executive staff, development staff, and the board of directors, especially in the area of donor relations.